Here's some Double Take Deals you won't want to miss! 1.99% p.a. comparison rate± available on new MY19 Golf Trendline, Golf Wagon and Alltrack models (Maximum term 36 months). But be quick, offer ends 30/04/2019. Or, get the thrilling MY18 Golf R or MY18 Golf GTI, both with a 4.99% p.a. comparison rate± (maximum term 48 months, offer ends 30/06/2019). And, all new vehicles come with a 5 Year Unlimited Kilometre Warranty*. ~Manufacturers recommended campaign driveaway price for new MY19 vehicles sold and delivered 30/04/2019. Private buyers only, not available in conjunction with any other offers. Options and metallic paint may be available for an additional cost. While stocks last. Volkswagen Group Australia reserves the right to change, supersede or extend all offers. *5 Year Warranty available on new vehicles sold from 1 January 2019 (warranty on demonstrator vehicles only applies for the balance of the 5 year term). Conditions and exclusions apply, see here. Your rights under this warranty are provided in addition to, and in some cases overlap with, consumer guarantees under Australian Consumer Law and do not limit or replace them. #Based on 1.99% p.a. 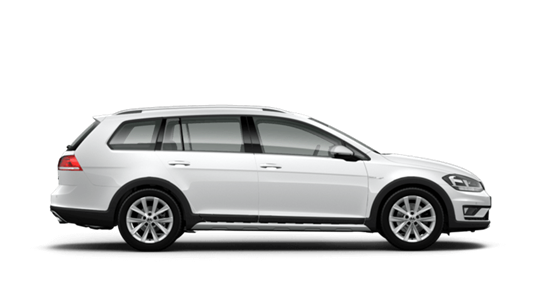 comparison rate and driveaway price of $25990 with the Volkswagen Choice Program^ for maximum 36 months. Excludes other offers. While stock lasts. 1.99% p.a. comparison rate only available to approved applicants of VFS. VFS is a trading name of Volkswagen Financial Services Australia P/L. ABN 20097071460, ACL Number 389344. Excludes other offers. Model exclusions apply. Terms, condition, fees and charges apply. A lump sum at the end of the loan may also apply. Comparison rate based on 5 year secured consumer fixed rate consumer loan of $30,000. WARNING: This comparison rate is true only for the examples given and may not include all fees and charges. ^The Volkswagen Choice Program consists of an option to return the vehicle to VFS at the end of the term and require VFS to purchase the vehicle at price known as the Guaranteed Future Value GFV as determined by VFS. At the end of the term, you can elect to: (1) trade-in the vehicle; (2) exercise the option to return the vehicle; or (3) retain the vehicle by paying the GFV, which is a lump sum owed to VFS at the end of the loan term after all repayments have been made. The GFV will be reduced, and you will be liable for any loan contract deficit, if you exceed the nominated kilometre allowance and/or the vehicle is not in an acceptable condition. Standard fees/charges and further conditions apply, available from VFS. With Volkswagen Choice^, 36 monthly repayments of $481.76, 45,000 kilometre allowance^ and final payment of the Guaranteed Future Value^ amount of $12,385 to retain your Volkswagen. Total amount payable is $29,728.25. #Based on 1.99% p.a. comparison rate and driveaway price of $28490 with the Volkswagen Choice Program^ for maximum 36 months. Excludes other offers. While stock lasts. 1.99% p.a. comparison rate only available to approved applicants of VFS. VFS is a trading name of Volkswagen Financial Services Australia P/L. ABN 20097071460, ACL Number 389344. Excludes other offers. Model exclusions apply. Terms, condition, fees and charges apply. A lump sum at the end of the loan may also apply. Comparison rate based on 5 year secured consumer fixed rate consumer loan of $30,000. WARNING: This comparison rate is true only for the examples given and may not include all fees and charges. With Volkswagen Choice^, 36 monthly repayments of $514.96, 45,000 kilometre allowance^ and final payment of the Guaranteed Future Value^ amount of $13,308 to retain your Volkswagen. Total amount payable is $32,346.56. #Based on 1.99% p.a. comparison rate and driveaway price of $30990 with the Volkswagen Choice Program^ for maximum 36 months. Excludes other offers. While stock lasts. 1.99% p.a. comparison rate only available to approved applicants of VFS. VFS is a trading name of Volkswagen Financial Services Australia P/L. ABN 20097071460, ACL Number 389344. Excludes other offers. Model exclusions apply. Terms, condition, fees and charges apply. A lump sum at the end of the loan may also apply. Comparison rate based on 5 year secured consumer fixed rate consumer loan of $30,000. WARNING: This comparison rate is true only for the examples given and may not include all fees and charges. With Volkswagen Choice^, 36 monthly repayments of $628.58, 45,000 kilometre allowance^ and final payment of the Guaranteed Future Value^ amount of $17,027 to retain your Volkswagen. Total amount payable is $39,655.86. #Based on 1.99% p.a. comparison rate and driveaway price of $37990 with the Volkswagen Choice Program^ for maximum 36 months. Excludes other offers. While stock lasts. 1.99% p.a. comparison rate only available to approved applicants of VFS. VFS is a trading name of Volkswagen Financial Services Australia P/L. ABN 20097071460, ACL Number 389344. Excludes other offers. Model exclusions apply. Terms, condition, fees and charges apply. A lump sum at the end of the loan may also apply. Comparison rate based on 5 year secured consumer fixed rate consumer loan of $30,000. WARNING: This comparison rate is true only for the examples given and may not include all fees and charges. #Based on 1.99% p.a. comparison rate and driveaway price of $31490 with the Volkswagen Choice Program^ for maximum 36 months. Excludes other offers. While stock lasts. 1.99% p.a. comparison rate only available to approved applicants of VFS. VFS is a trading name of Volkswagen Financial Services Australia P/L. ABN 20097071460, ACL Number 389344. Excludes other offers. Model exclusions apply. Terms, condition, fees and charges apply. A lump sum at the end of the loan may also apply. Comparison rate based on 5 year secured consumer fixed rate consumer loan of $30,000. WARNING: This comparison rate is true only for the examples given and may not include all fees and charges. With Volkswagen Choice^, 36 monthly repayments of $553.46, 45,000 kilometre allowance^ and final payment of the Guaranteed Future Value^ amount of $14,504 to retain your Volkswagen. Total amount payable is $34,428.51. #Based on 1.99% p.a. 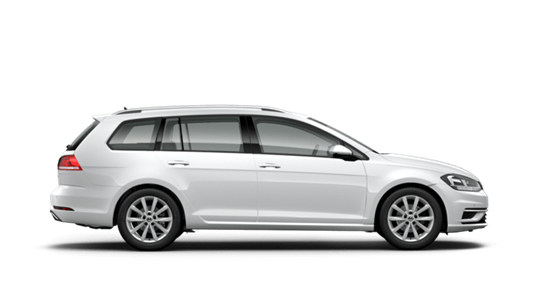 comparison rate and driveaway price of $32990 with the Volkswagen Choice Program^ for maximum 36 months. Excludes other offers. While stock lasts. 1.99% p.a. comparison rate only available to approved applicants of VFS. VFS is a trading name of Volkswagen Financial Services Australia P/L. ABN 20097071460, ACL Number 389344. Excludes other offers. Model exclusions apply. Terms, condition, fees and charges apply. A lump sum at the end of the loan may also apply. Comparison rate based on 5 year secured consumer fixed rate consumer loan of $30,000. WARNING: This comparison rate is true only for the examples given and may not include all fees and charges. With Volkswagen Choice^, 36 monthly repayments of $649.36, 45,000 kilometre allowance^ and final payment of the Guaranteed Future Value^ amount of $15,726 to retain your Volkswagen. Total amount payable is $39,103.00. #Based on 1.99% p.a. comparison rate± and driveaway price of $37490 with the Volkswagen Choice Program^ for maximum 36 months. Excludes other offers. While stock lasts. ±1.99% p.a. comparison rate only available to approved applicants of VFS. VFS is a trading name of Volkswagen Financial Services Australia P/L. ABN 20097071460, ACL Number 389344. Excludes other offers. Model exclusions apply. ±Terms, condition, fees and charges apply. A lump sum at the end of the loan may also apply. Comparison rate based on 5 year secured consumer fixed rate consumer loan of $30,000. WARNING: This comparison rate is true only for the examples given and may not include all fees and charges. With Volkswagen Choice^, 36 monthly repayments of $778.41, 45,000 kilometre allowance^ and final payment of the Guaranteed Future Value^ amount of $21,115 to retain your Volkswagen. Total amount payable is $58,478.58. #Based on 4.99% p.a. comparison rate± and driveaway price of $51109 with the Volkswagen Choice Program^ for maximum 48 months. Excludes other offers. While stock lasts. ±4.99% p.a. comparison rate only available to approved applicants of VFS. VFS is a trading name of Volkswagen Financial Services Australia P/L. ABN 20097071460, ACL Number 389344. Excludes other offers. Model exclusions apply. TOTAL AMOUNT PAYABLE IS $71,725.01. With Volkswagen Choice^, 36 monthly repayments of $948.13, 45,000 kilometre allowance^ and final payment of the Guaranteed Future Value^ amount of $26,215 to retain your Volkswagen. Total amount payable is $71,725.01. At Volkswagen, we pride ourselves on the highest quality standards that come with German engineering. 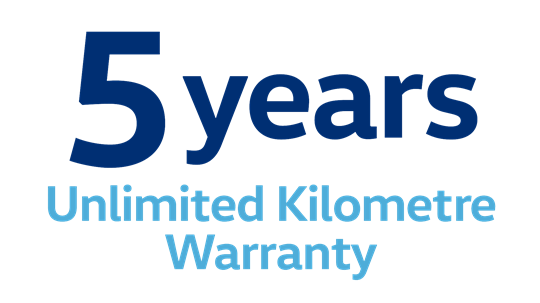 We back this commitment with a 5 year unlimited kilometre warranty on all new Volkswagen vehicles*. Your rights under this warranty are provided in addition to, and in some cases overlap with, consumer guarantees under the Australian Consumer Law and do not limit or replace them. Every new Volkswagen comes with a 1 year complimentary Roadside Assist membership[A]. That’s 24 hour roadside assistance, emergency accommodation, car rental and towing as well as property and other assistance, all included for added peace of mind. Assured Service Pricing[B] gives you the transparency of knowing how much your service will cost up front. Our Volkswagen Dealers have access to the latest diagnostic equipment and tools. Plus, they use Volkswagen Genuine Parts to ensure your Volkswagen stays a Volkswagen. You’re in safe hands at your Volkswagen Dealer when it comes to servicing. *5 Year Warranty available on all new Volkswagen vehicles sold on or after 1 January 2019 (warranty on demonstrator vehicles only apply for the balance of the 5-year term). 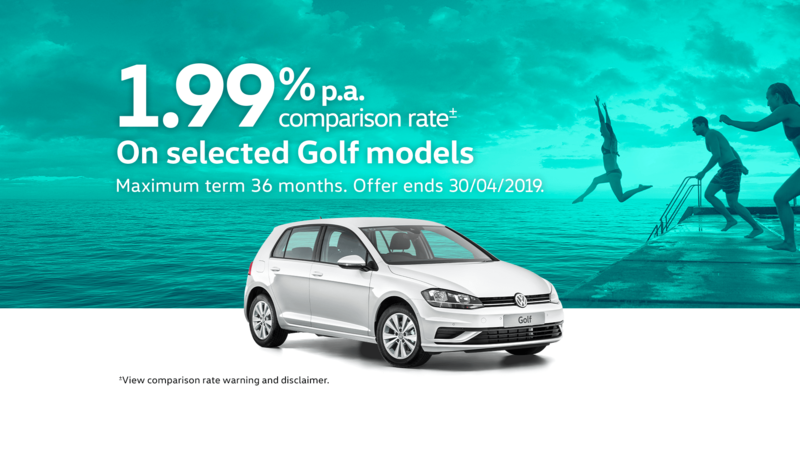 Conditions and exclusions apply, see https://www.volkswagen.com.au/en/owners/warranty.html. 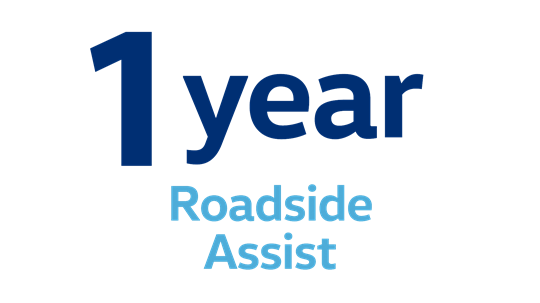 [A] 1 year complimentary Roadside Assist available on all vehicles sold on or after 1 January 2019 (Roadside Assist membership on demonstrator vehicles only applies for the balance of the 1-year term, if any). Volkswagen Roadside Assist is provided by AWP Australia Pty Ltd ABN 52 097 227 177 trading as Allianz Global Assistance, under an arrangement with Volkswagen Group Australia Pty Limited ABN 14 093 117 876. Conditions and exclusions apply, see https://www.volkswagen.com.au/en/owners/roadside-assist.html. [B] Assured Service Pricing applies to the first 5 standard scheduled services of your vehicle which are scheduled to occur at every 15,000 km/12 month interval (whichever occurs first) or for Volkswagen Crafter models only, 20,000 km/12 month interval (whichever occurs first). 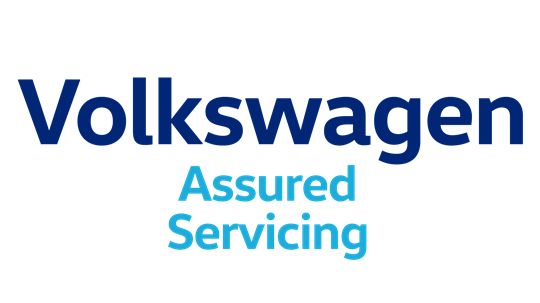 On or before 31 December each year, Volkswagen will publish the maximum price for a specified Scheduled Service that will be applicable from, and remain fixed for, the following calendar year only. For details on the Eligible Model List, pricing, items not included and for full terms and conditions, please see https://au.volkswagen.com.au/service-pricing-guide. 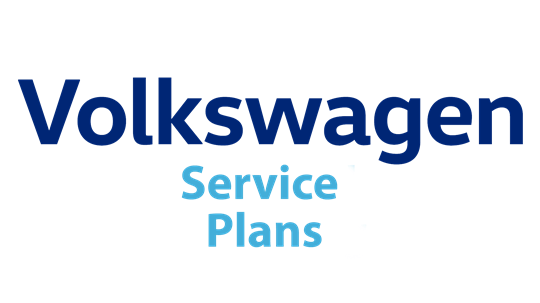 [C] Volkswagen Service Plan pricing is available at participating Volkswagen Dealers for all models and covers standard items as contained in each scheduled service interval only. These plans can only be purchased prior to the first scheduled service and up to 22,500 km/15 months (whichever occurs first) for all models except Volkswagen Crafter models, which is 30,000 km/15 months (whichever occurs first). The timeframe takes effect from when the vehicle is first reported in our system as ‘sold’. Other conditions and exclusions apply. For full terms and conditions, please visit https://www.volkswagen.com.au/en/owners/service-plans.html.